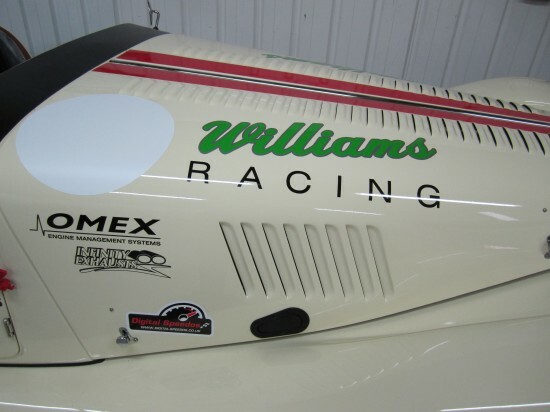 Williams Morgan are a very well established and highly regarded main dealer based in the Bristol (UK) region and with more space available at their new southern Cotswold’s location it was time to expand and go racing with this, the Williams Morgan Racing 4/4 Sport Challenge Car. 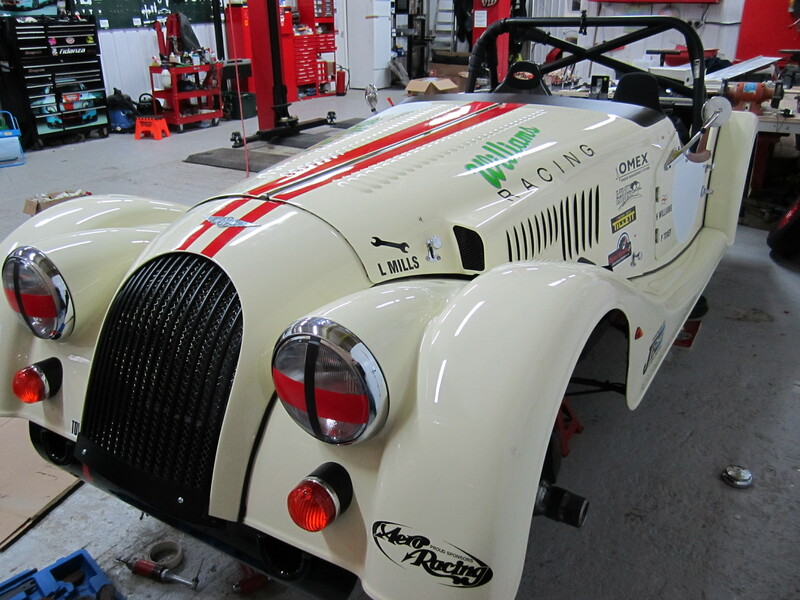 The Morgan Aero Racing Challenge is split into different classes, based on model type and engine capacity, and Williams Morgan have elected to take on Class E, reserved for 4 cylinder cars, with their Ford Sigma 1600cc powered 4/4 Sport. 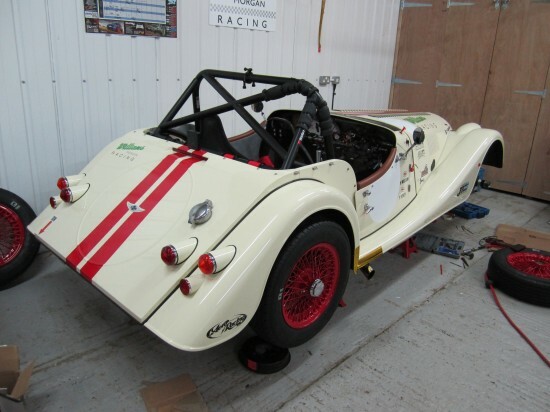 Originally a 2011 customer car that had seen active highway service before being returned as a p/x, S44D MK was driven from the forecourt and straight into one of the firm’s workshops for resident race car mechanic, Lawrie Mills, to begin the transformation. 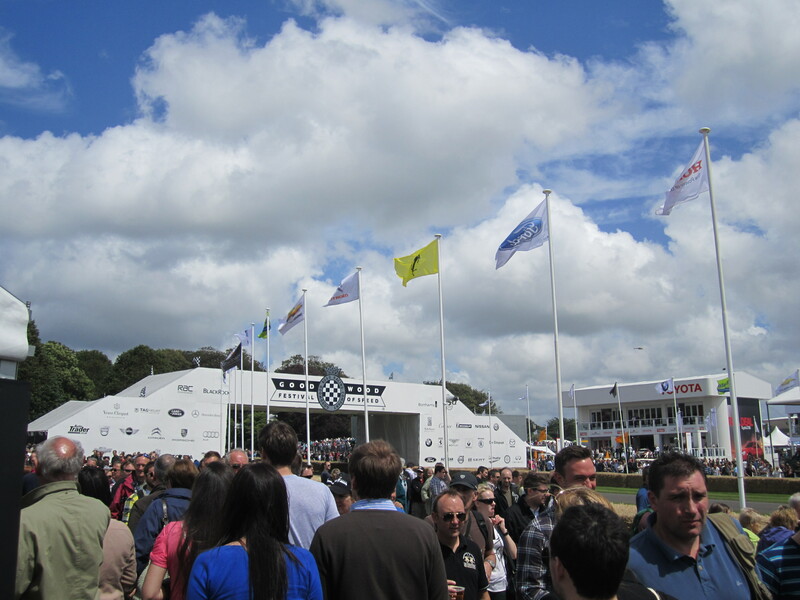 Class E rules within the race series centre most restrictions on modifications on wheels, tyres, suspension and brakes. Therefore the car will sit on bright red powder coated steel spoke rims and retain the standard king pin front suspension (1 degree of negative camber is allowed) and semi elliptical rear springs. 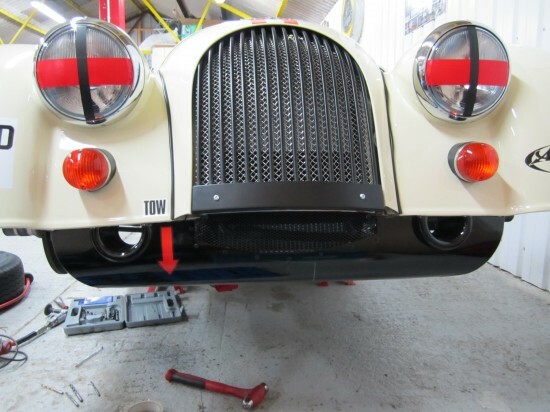 The brakes are also restricted to solid discs on the front and drum brakes at the rear prompting Williams Morgan Racing to produce its own splitter with integral brake ducts to help with cooling. Class E stipulates a minimum mass of 800Kg (1,760lbs) with driver, oil and fuel on board and at present the Williams Morgan Racing 4/4 Sport is well within that, meaning Lawrie is in the enviable position to be able to strategically add ballast to balance up the four corners. 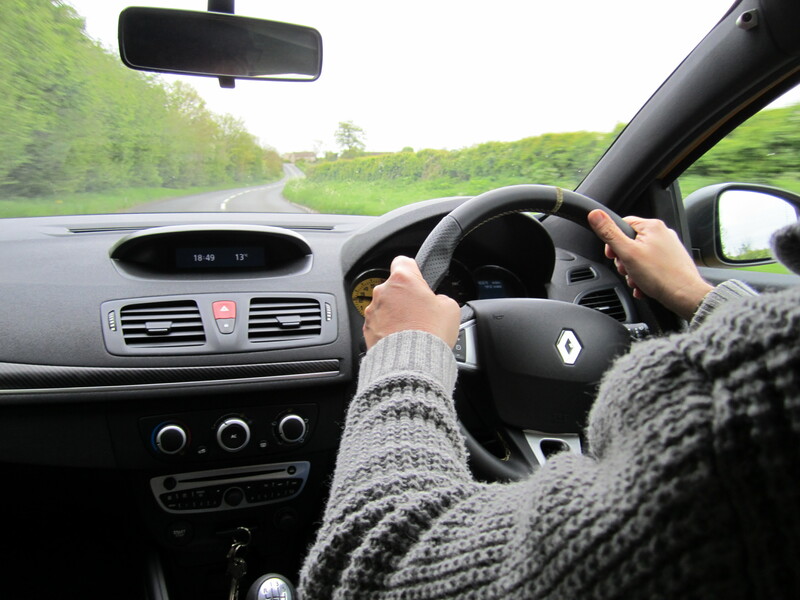 Handling is everything on any race car and Henry Williams says the front suspension is absolutely key to achieving a decent balance and avoid more typical unpredictability when turning into a corner. 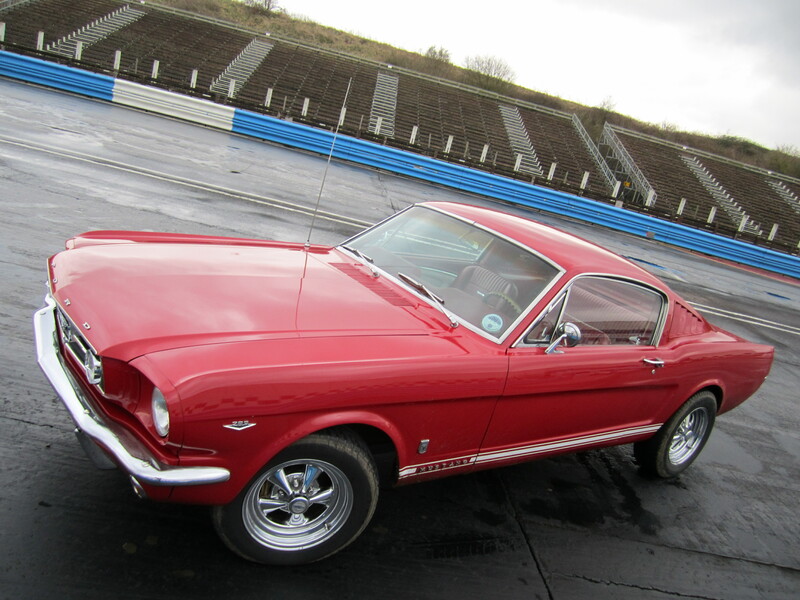 A challenge with the rudimentary King Pin arrangement that can mean under-steer on one lap and over-steer the next. Although Class E restrictions prevent fundamental changes to the suspension and brakes, the good news is that engines can be tuned and in the case of Ford Sigma powered cars; throttle bodies and a specially developed OMEX engine management system (EMS) as well as bespoke Williams Morgan side exit exhaust are all allowed lifting power to around 160bhp. OMEX have also included launch control in the package, just lift the clutch at 3,500rpm and go, a full throttle gear-change capability and over-fueling on overrun to ensure the engine pulls strongly out of corners. This car is certainly going to look and sound interesting with pops bangs and potentially flames out of the side exit exhaust. 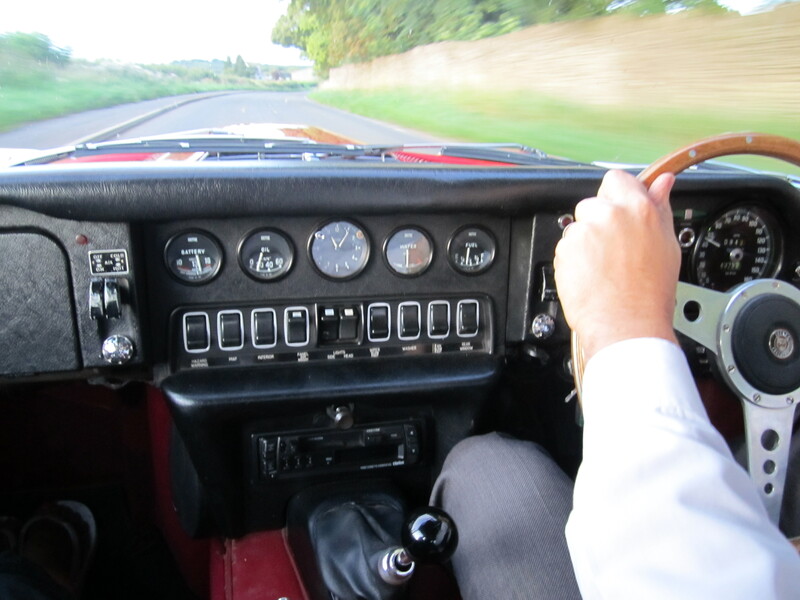 Inside weight loss has meant removing all of the leather trim revealing the extent Ash is used in the build of the car from the factory and Lawrie has made a purpose built alloy dashboard replacing the traditional wooden trimmed with leather item. An extra seat is installed for road use and passenger rides, but this will come out when the car is in full race trim. At the time of viewing in February, the rear cage was fitted but regulatory fire extinguisher yet to go in. As a favourite meal: Sausage and mash served with onion gravy, oh and one less sausage for me today, I’ve been on a diet. Anything Else: Seeing the car being prepared for race and talking to Henry and Lawrie reveals both how light the aluminium bodied Morgan 4/4 Sport is, and how traditional even recent Morgan’s are in terms of their construction with Ash frames and King Pin front suspension. Key Ingredients: Tuned engine and attention to details like the splitter, OMEX engine management system and chassis tweaks. Apologies to anyone who tried to view this page today, in correcting a couple of typo’s I managed to delete most of it. 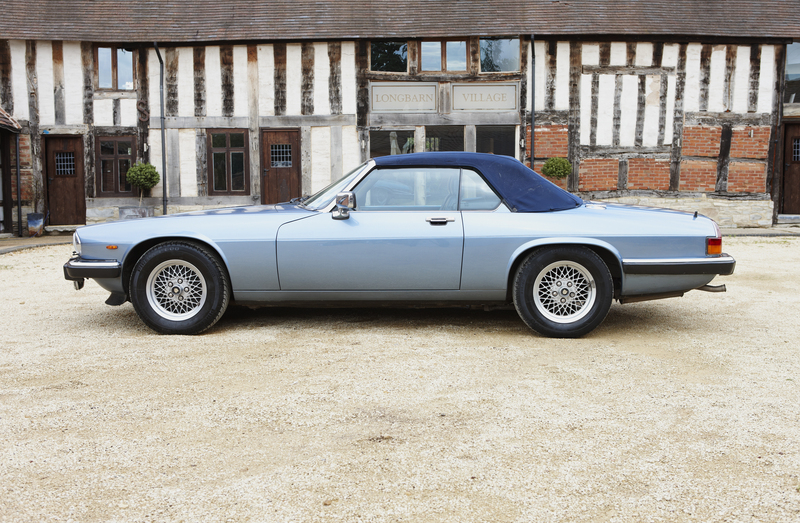 Thank goodness for ‘Restore’…!